Science projects for elementary school students not only teach the students about particular topics in science, but they also provide fun and excitement. Instead of studying and doing homework, science projects are interactive and hands on. This can help a student understand new concepts. There are several projects that are fun and educational that elementary school students can conduct. 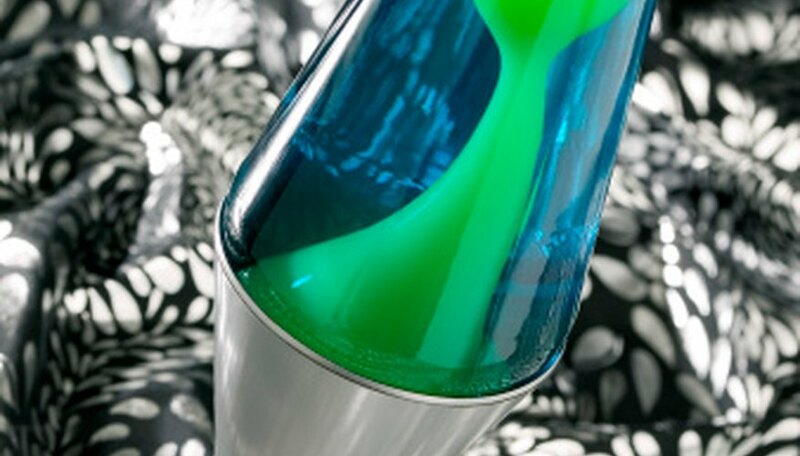 Investigate the density between oil and water through a homemade lava lamp. In this experiment the students needs a clear plastic or glass bottle with a cap, vegetable oil, one Alka-Seltzer tablet, water and food coloring. Oil and water do not mix because water molecules are highly attracted to one another and oil is less dense than water, causing it to float on top of water. Fill the bottle 75 percent full of vegetable oil and add water to the remaining open space, leaving about an inch of air space. Choose a food color for the lamp and add 10 drops to the bottle. Break the Alka-Seltzer tablet into small pieces and add them one piece at a time. Record all results and take pictures if possible. Watch how the Alka-Seltzer tablet causes bubbling. After the bubbling stops, cap the bottle. Feel free to shake the bottle and observe the reaction. Quicksand makes for a fun project for elementary schoolchildren that can be conducted safely at home, as well as demonstrated in the classroom for fellow students. The experiment requires 1 cup of corn flour, 1/2 cup of water and a large plastic container. Mix the corn flour and water in the container to make instant quicksand. Bring the project into school, along with additional corn flour and water. Illustrate how the quicksand is made. In addition, create a poster board with pictures, background information on quicksand components and problems it causes, as well as its distribution globally. Create a water vortex, or tornado, in a bottle for a science project. This is perfect for elementary schoolchildren because the necessary materials are found at home, such as liquid dish soap, water and glitter. Fill a soda plastic bottle three-fourths of the way with water and add three drops of dish soap. Sprinkle in glitter, securely fasten the cap and turn the bottle upside down and spin it in a circular motion. A mini-tornado should appear in the water. Bring this to class along with a poster presentation with pictures of tornadoes and written information on tornado development, locations and causes. Explore different water environments around your home, such as the backyard, ponds, streams or the ocean. Natural water can contain different types of microscopic creatures. This project allows the student to collect field samples and learn to identify different microscopic animals. All that is needed is a microscope and microscope slides. Collect water samples in plastic containers. Remember to properly label the containers with the origin of the sample. Using a dropper, place a couple drops onto a microscope slide. Observe under the microscope. Remember to draw pictures of each slide. Try to identify the organisms, such as algae, amoebas and protozoans. Create a poster presentation of your slides and organisms found. Compare the results between sample locations. Schafer, Dana. "Fun Science Projects for 7- to 8-Year-Olds." Sciencing, https://sciencing.com/fun-science-projects-8yearolds-8212251.html. 25 April 2017.